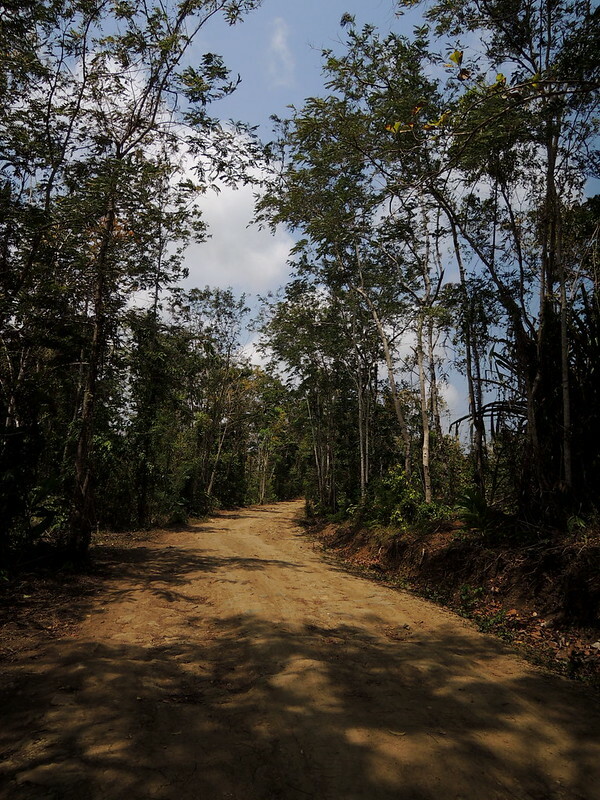 The three-meters-wide dirt road that spans 20 kilometers deep into the forest in Central Java has existed since early 90s when loggers began exploiting the area. The hidden activity increases during summer as the road mostly turn muddy in wet season, thus obstructing trucks transporting the lumber. The fact that the plain, green area of a hundred hectares in total size is labeled a non-productive forest, coupled with the Land Protection Act issued by the Forestry Department, have little effect on preventing illegal logging. The locals told that logging culminated between 2001 and 2003. Today the trees comprising mostly teak and acacia are all comparatively small and short. They are the evidence that can tell us how much that had been taken away. There have been measures to clamp down on the loggers, but more of an occasional operation rather than a routine. According to a local resident whose house is located near the small road leading into the forest, he saw crackdown only once this year. Forestry Department, through the local district representative office, has set up watch post complete with a gate where there are two to three personnel on guard on daily basis. However, the gate has more often been seen opened up rather than closed down. As the activities saw a gradual decrease in the past five years, path-opening projects no longer takes place. But another project to widen the existing networks of foot paths continues. The forest contains a variety of wildlife including boar, Javan Hawk-Eagle, and some even claimed to have seen local tiger subspecies thought to be extinct, although rarely.